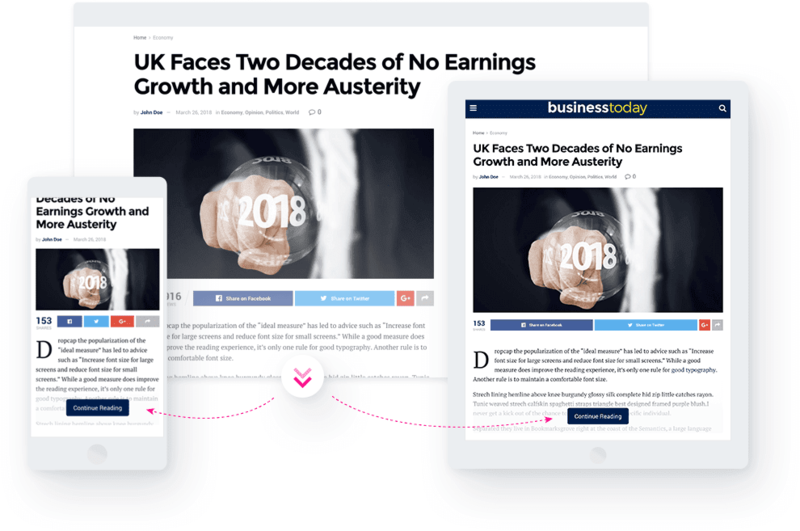 Top Selling 2018 WordPress News, Blog, Newspaper & Magazine Theme. All these awesome sites are included in just one single theme! 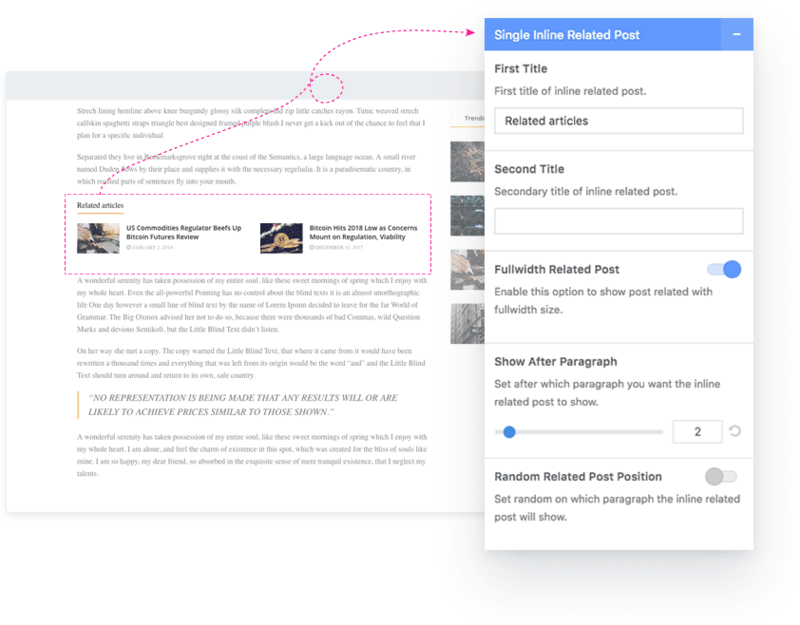 JNews packed with tons of features to help you create better news, blog and magazine website. 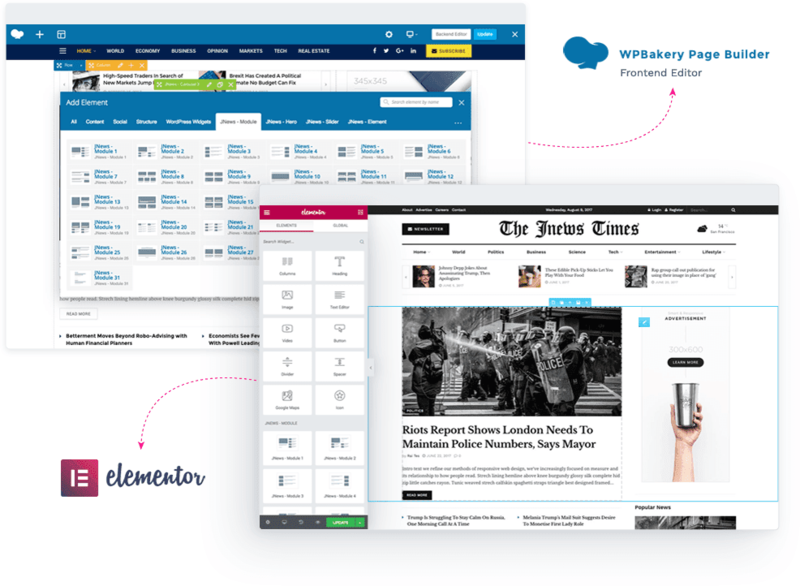 JNews gives you complete freedom to create news, blog & magazine layout using the best frontend pagebuilders on the market: Elementor & WPBakery Page Builder. 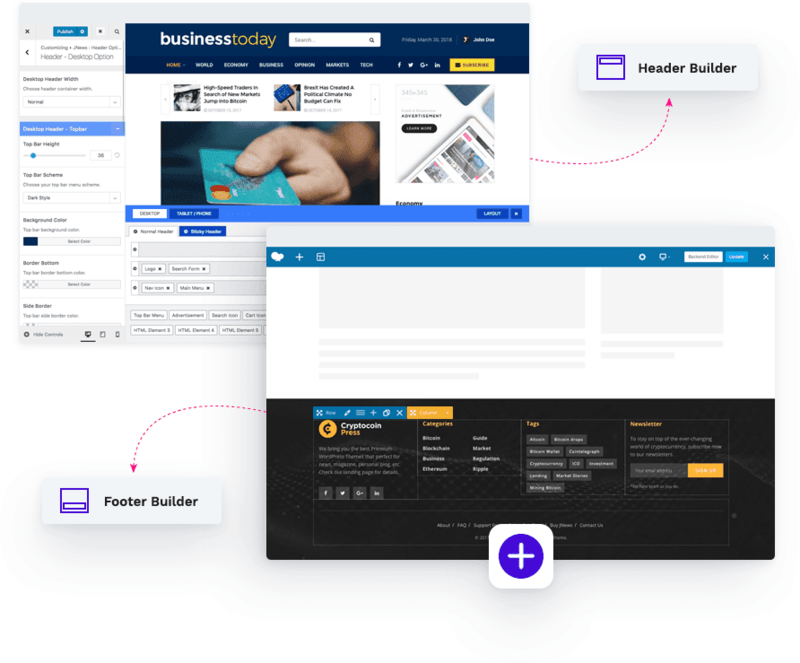 Tailoring your website is never been easier. Change font style, color, and other css element live. Yeah, I Wanna Try It! 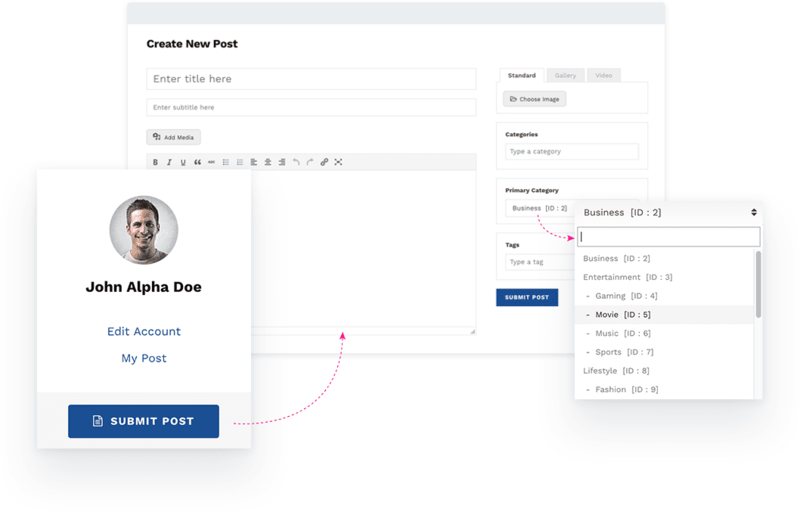 Build and arrange your own Header and Footer layout using Drag & Drop Footer builder with Frontend Editor. It’s not impossible to get perfect score on Google Page Speed through right content & setting. 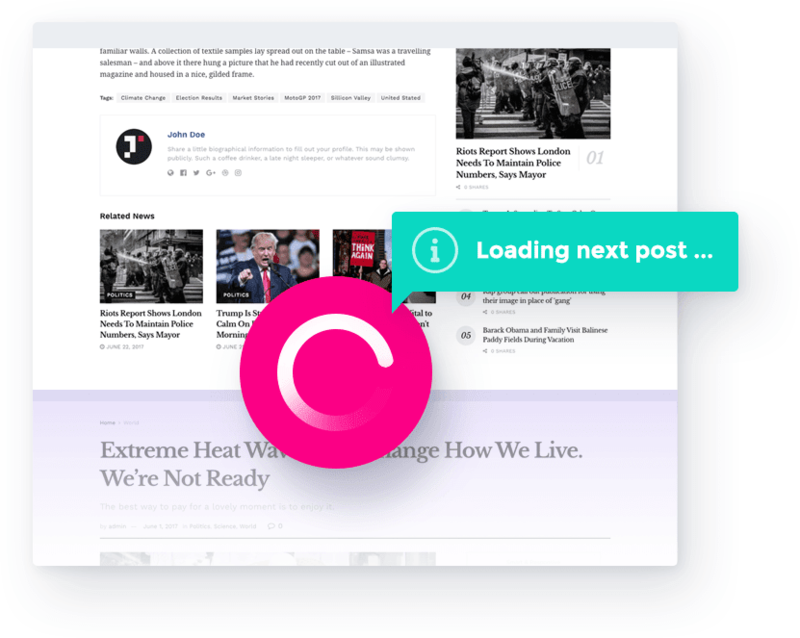 Have your website lightning fast with the latest technology implemented by JNews such as lazy load image, minification asset, and compatibility with PHP 7. JNews is built with full concern to SEO Performance both for mobile and desktop. We continuously improve and implement SEO best practice on our theme. 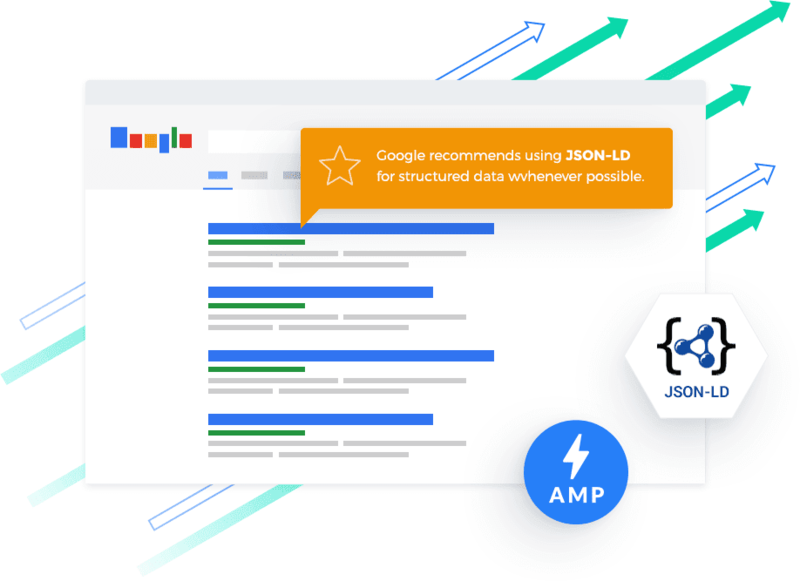 JNews also supports JSON LD Schema which is recommended by Google, SSL & HTTPS, also Google AMP which will boost your SEO rank on mobile. 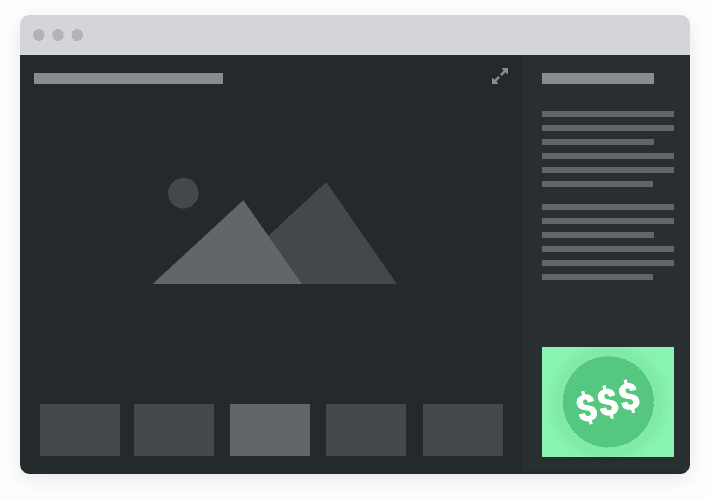 Ads is one of the most important income sources for your Website. 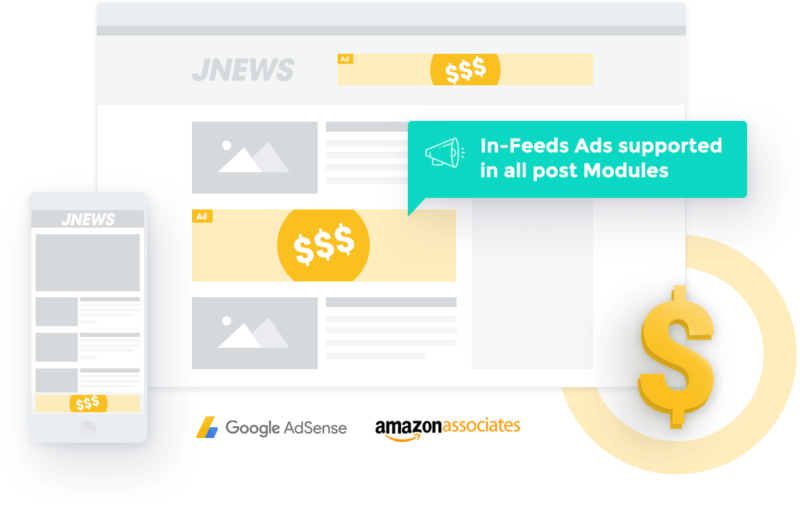 JNews makes it easy to put ads on your website. 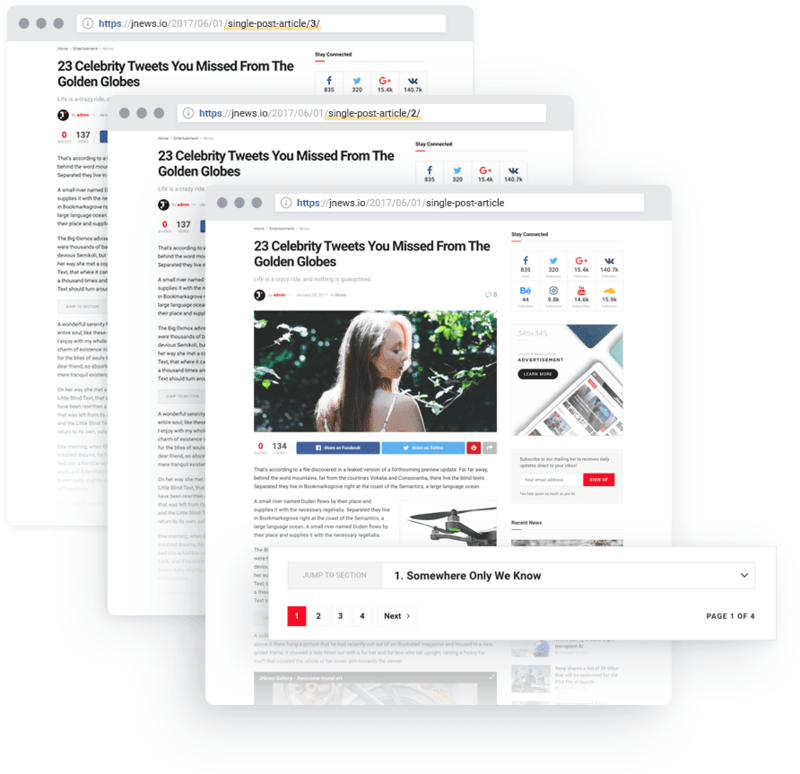 You can even generate additional revenue through affiliate / referral link with JNews Review system. 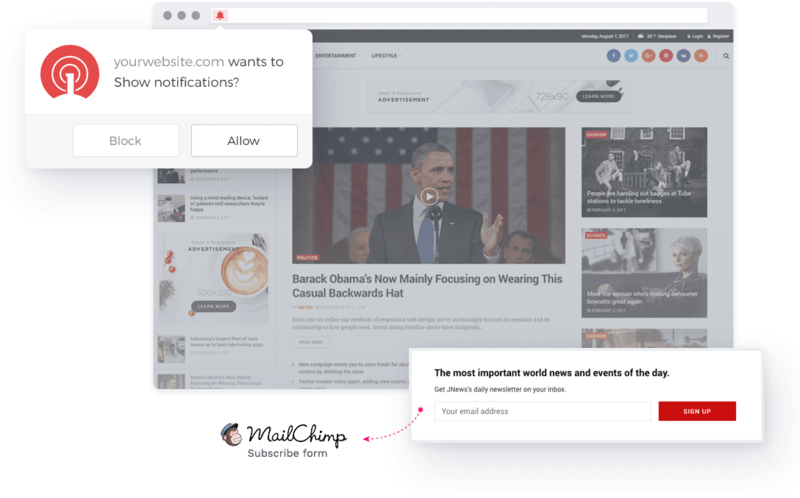 Once the visitors come to your site, it's just the right time to keep them informed with your latest news. 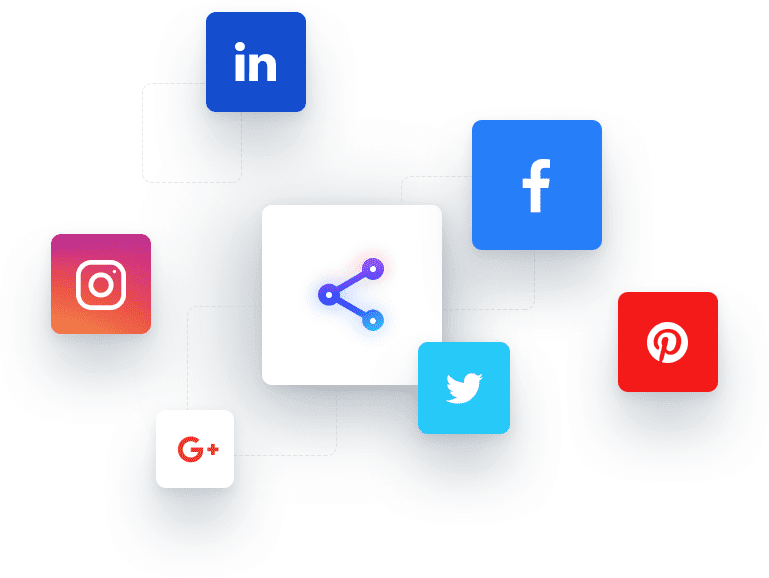 We provide several features to make your website visitors keep coming back including adapting the latest global trend like Website Push Notification. Custom WordPress Gallery with option to show advertisement and detail image description on expanded mode (fullscreen). Don’t get bored! Choose up to 7 footer designs for your website. You can modify color for each footer. Also, further options available to enhance its look. 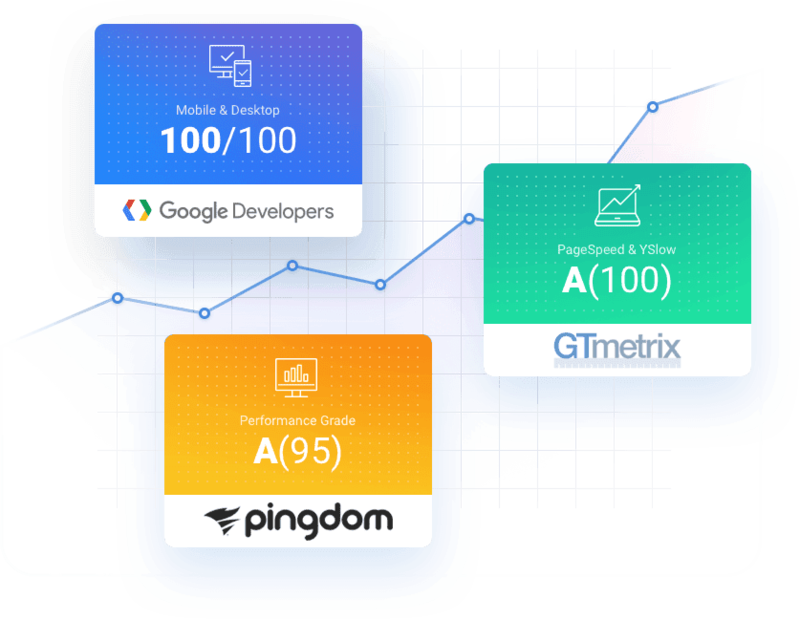 We pushed ourself to provide the best Google Page Speed performance possible, then JNews Speed was created. This plugin & WP Super Cache combined with the right setting will help you getting high google page speed point. 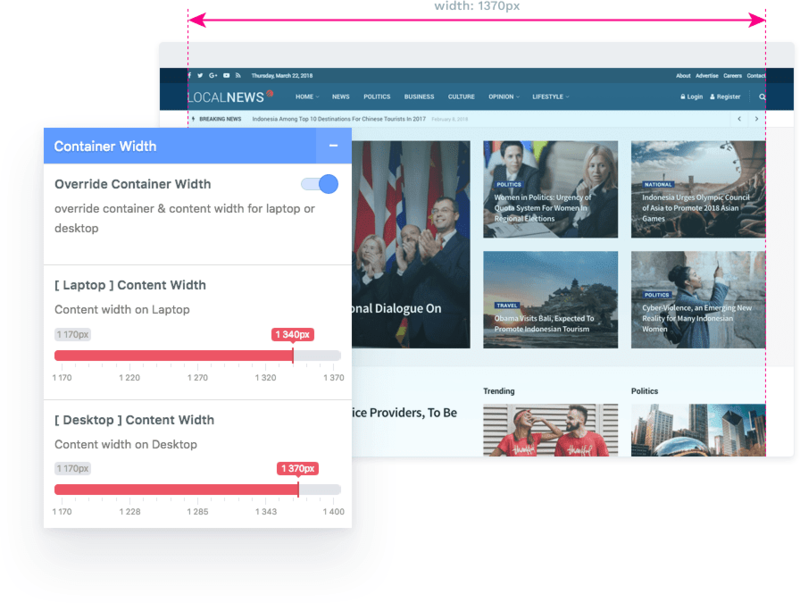 We’ve tested every frontend component on JNews to be compatible with RTL. So if you’re using RTL language, you don't need to worry, your content will shine with JNews. THIS is the best theme in themeforest in my particular opinion and the support of this team are amazing, recommend 100%.